View CC 大使培育 SOP 操作文件 on Hackpad. 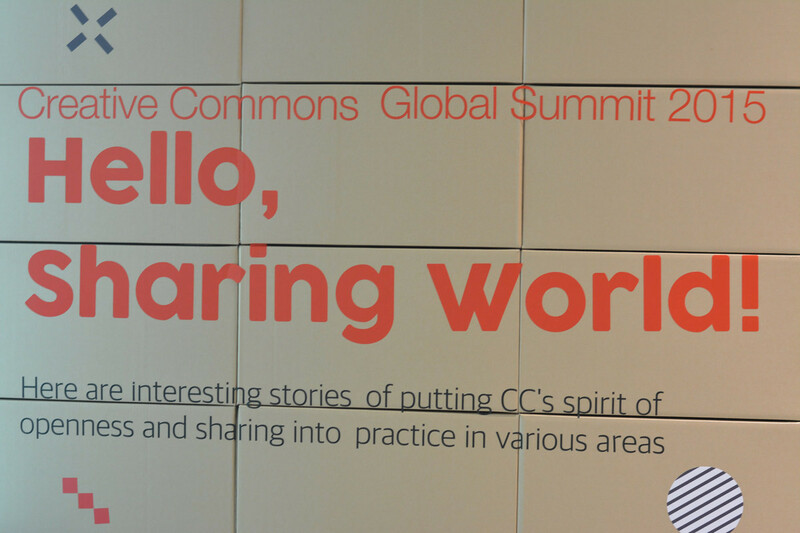 The Creative Commons Community for Taiwan is maintained by CCTW. This Project is licensed under Creative Commons Attribution 3.0 Taiwan - Its source code is licensed under MIT License. This page was generated by GitHub Pages using the Cayman theme by Jason Long.